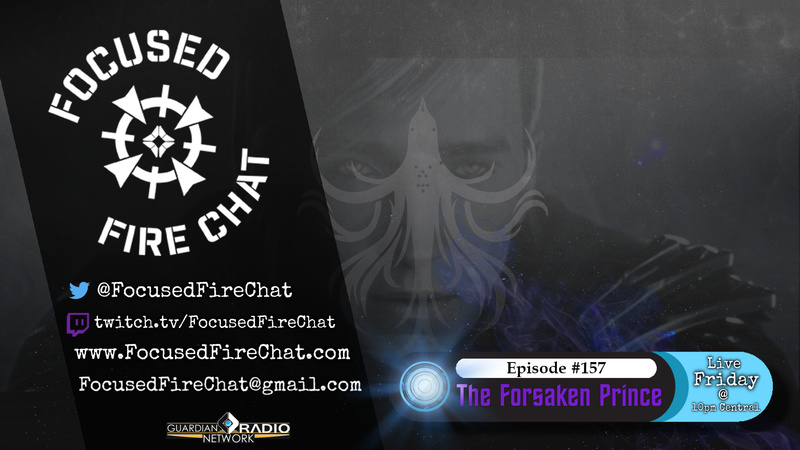 Join Blue and Green this week as they dive into the lore book, The Forsaken Prince - looking at the story of Uldren Sov's past and the events directly leading up to the Forsaken campaign. Blue did mention an incorrect translation of the timeline during this episode in regards to the timing of the events for the Scorn - apologies for any confusion there. The Barons & Scorn were around prior to Fikrul and Uldren meeting; it was the introduction of corrupted Ether that specifically happened after their encounter. Please note that full show notes are now, as announced this week , being posted over on www.TheLoreNetwork.com.